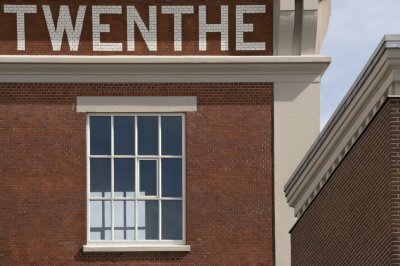 In order to be independent from external bleacheries, Enschede based textile manufacturer Van Heek built a factory in Boekelo in 1888 to be able to bleach his textiles himself. 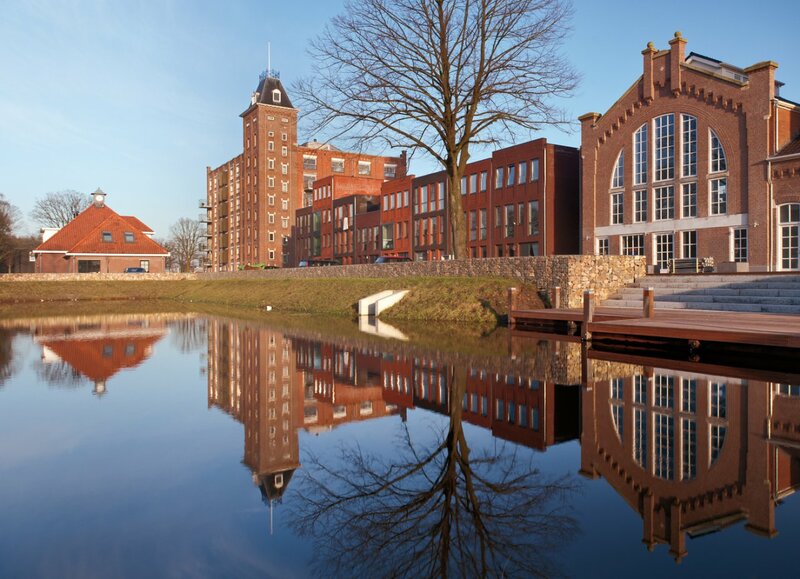 The location for the N.V. Boekelosche Stoomblekerij was chosen because of the presence of water from three streams, the Winterswijk - Enschede/Hengelo railway line for transport of coal and textile products and the available land opposite the station to build a factory complex. Over the course of the 20th century, the ever-expanding company put aside textile bleaching to become one of the world's leading textile printers, and after many mergers, became known as Texoprint. Eventually, the company could not compete with the competition from low wage countries and went bankrupt in 2004. Ter Stege Vastgoed bought the 13 hectare factory complex to transform into a living/working area, while retaining the industrial heritage lying parallel to the railway line. IAA Architects was commissioned by Ter Stege Vastgoed to make an inventory of the architectural and historical qualities of the industrial strip and to create a proposal for its future use. In a subsequent assignment, the monumental warehouse building was renovated into apartments and new houses were built on the strip. The heritage consists of the following parts: the warehouse, the engine room, the factory chimney, the boiler house, the repository, the porter's lodge and the fire station. All buildings are reallocated, the rest of the factory complex has been demolished. Where holes have fallen in the strip, new mansions alternate with the original buildings. 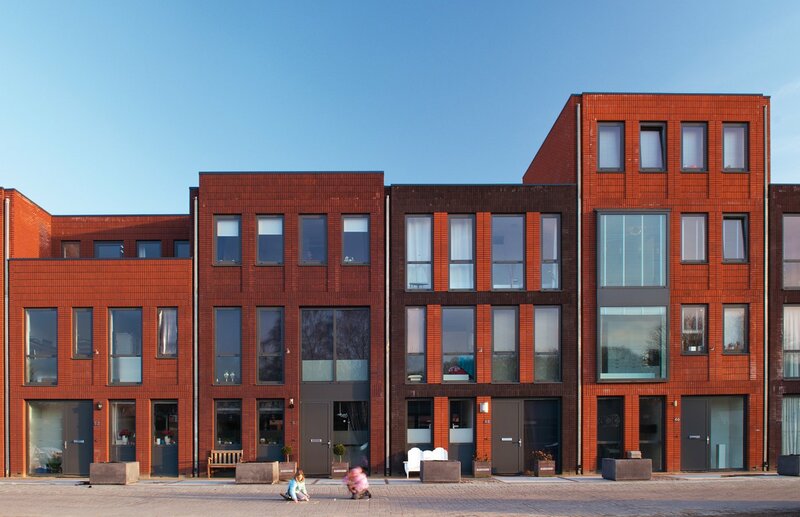 Due to a modern industrial appearance, the new construction finely distinguishes itself from the old factory buildings and the differently coloured bricks give each house its own identity. 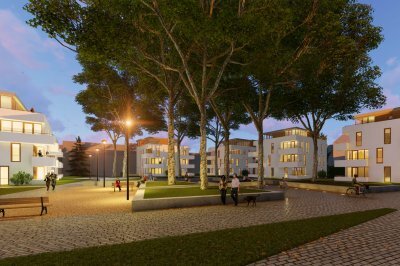 The houses are highly flexible in use: the ground floor can be used as a working space, putting the living room one level higher. But it is also possible to situate the living rooms over two storeys with a vide so that the living room is in open connection with the kitchen and the dining area on the first floor. The warehouse building is a 1913 national monument, designed by J. Mink. 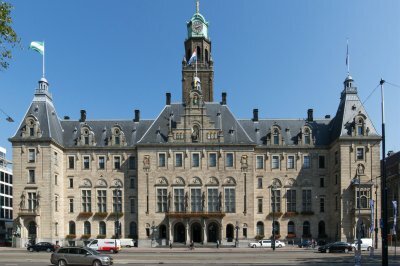 The carefully renovated building consists of a central hall with the apartments surrounding it. On the ground floor are two apartments and the storage rooms. On the first to fifth floors, five apartments are situated on each floor. The sixth floor consists of five penthouses with studio workshop rooms and splendid terraces on the roof. One penthouse has the tower at its disposal, thus adding two floors with unprecedented views. Around the parking facility, built against the rear of the warehouse building, two bungalows are situated.